LotusRomeo men jackets have stylish slim fit shape and they are produced according to the high standards of premium wear. LotusRomeo has created model Theo to give unforgettable style for male riders as well. 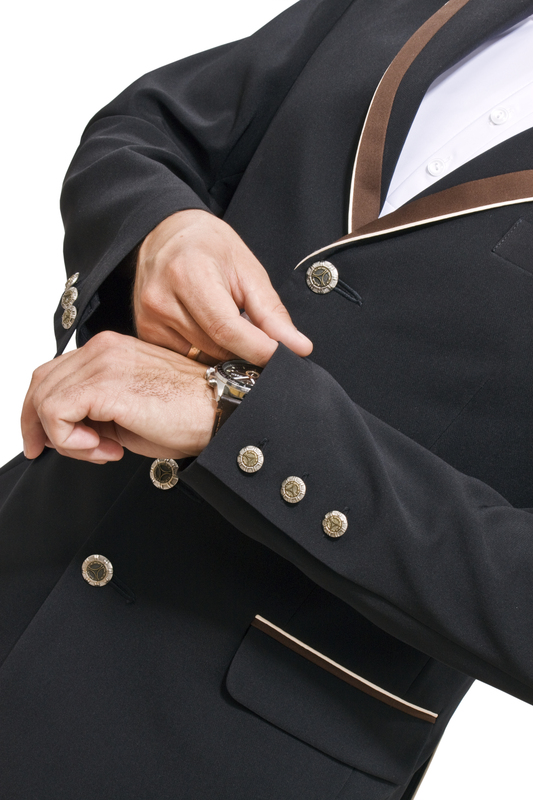 Custom-made service and tailoring is possible. Ask your retailer!